Cannabis Can Create a Global Circular Economy! At CannaSystems we are developing and establishing a vibrant, innovative, resilient circular economy in the world. What is a circular economy and why do we want it? How we can make it mainstream? 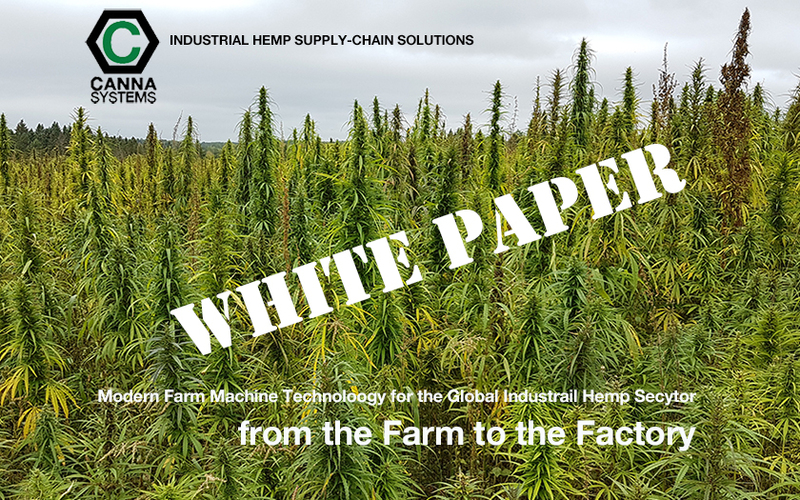 Cannabis has great potential in the global circular economy. The growing of food, clothing and shelter can help people to create a sustainable, organic ‘net-zero carbon’ local economy. Consider an agricultural crop that can produce high quality protein and all the EFA’s we need in the perfect ratio for optimal health. 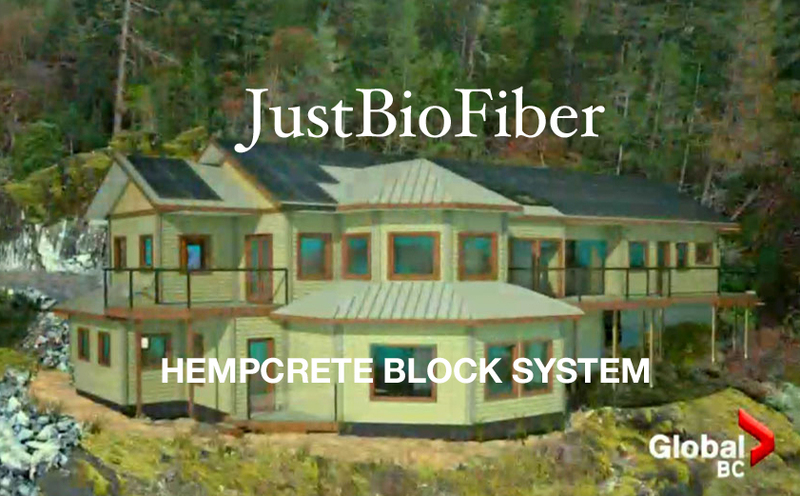 Cannabis can produce a ‘hempcrete’ house from a mere two acres, each and every year! The core “hurd’ is about 70% cellulose which is used to build homes or create durable household products. Taken a step further, the SAME crop generates many tons of fibre for clothing. The leaf material can be used for medicine. animal fodder or be simply returned to the soil as compost. 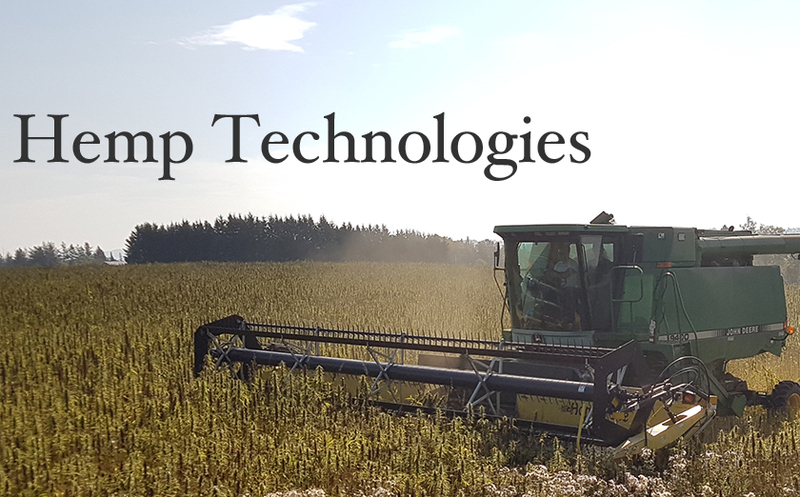 In addition, exciting new progress is being made in the hi-tech industry using hemp for products such as biofuels and carbon nanosheets. Hemp based nanosheets store energy (also known as supercapacitors) and they are equal to graphene nanosheets, the current standard in supercapacitors. Hemp nanosheets are better at storing energy than graphene and are a much less expensive to produce. Environmentally, the process for making hemp nanosheets is much better - and far greener - than the process for making graphene nanosheets. 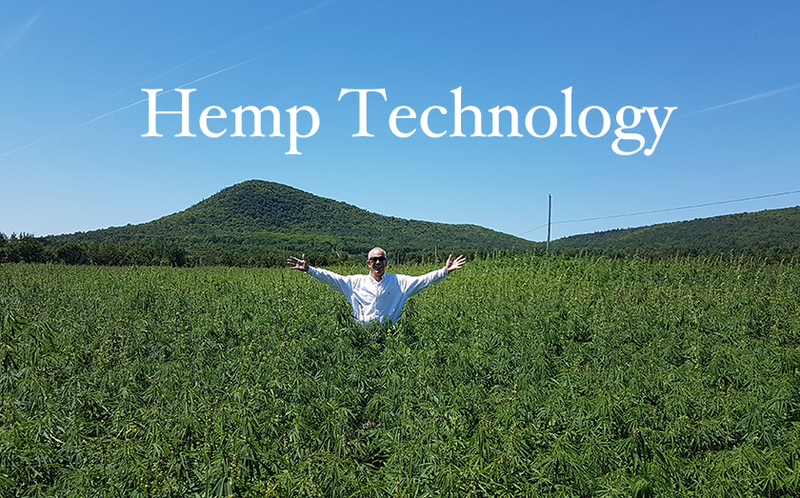 One day hemp may prove to be the source for the supercapacitors and batteries that fuel modern life from cell phones to electric cars. Of course another bottom line that we speak of often is the restoration of ruined farmland as well as atmospheric changes to combat climate change. Cannabis captures carbon directly from the atmosphere. The extensive root system sequesters up to 35% of the entire biomass in the soil, keeping it for decades. As CO2 is pulled from the air, ALL of the products created from cannabis also sequesters the carbon for the life of the products. A house built this way is “carbon-negative” and keeps the carbon for hundreds of years. This is a solution based upon long term sustainability. Any farmer, worldwide, can be part of this circular economy. Growing wealth literally from the ground up and channeling products into the local economy…from the poorest nations to industrialized countries. Industrial circular economy is the study of material and energy flowing through industrial manufacturing. Focusing on connections within the "industrial ecosystem" this approach aims at creating closed loops in which waste is seen as input and at the same time eliminating undesirable by-products. Circular economy adopts a systemic - or holistic - point of view, designing production processes in line with local ecological constraints and looking at their global impact from the beginning. The goal is to design processes so they perform as close to living systems as possible. This framework is often referred to as the "science of sustainability”. Interdisciplinary principles can also be applied in the services sector. With an emphasis on natural capital restoration, the circular economy also focuses on social wellbeing. The ability to produce our needs now yet keep an eye to the future to make sure our processes today do not damage future generations or the planet. Most people have heard of a” green” economy or “green” products. A similar term, the “blue economy" is often applied to the world’s oceans. The concept of a "circular economy" makes even more logical sense. 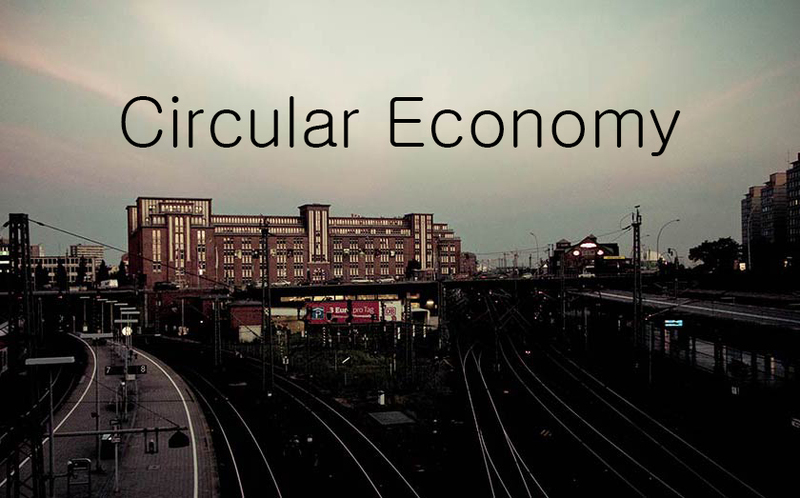 Circular economy explains the idea in two words and is inclusive of both green and blue. Sustainability is a process, not a goal. The economy is circular, not linear. Identifying real-world solutions and designing our needs accordingly is a path to the future of abundance. In the development of the circular economy, local production of essential products is the ideal. This shortens the supply chain and reduces costs at the consumer level as well as lessens the environmental impact and costs associated with shipping goods. When the majority of food, clothing and shelter come from regional suppliers, the local economy benefits. A reduction in costs and environmental pollution are also realized at all levels from local to international. Applied to the concepts of efficient management and “green” zero-carbon industry, these solutions become obvious. Engineers, entrepreneurs, designers, manufacturers, supply chain managers, sustainability professionals, urban planners, architects, builders, city managers, farmers, alternative medical professionals and advocates of all types can all come together to make a global circular economy a reality. A mainstream way of life that changes our world from the bottom up. The Circle of Life from the Tree of Life. Simple, sustainable and achieveable.